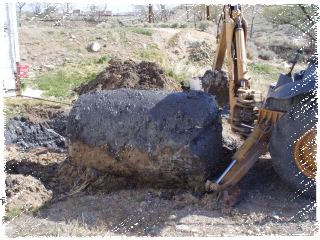 If you are not sure of the integrity of your underground storage tank it may be a good idea to have it nitrogen pressure tested by a Nevada Certified Tank Tester. RDO does not perform pressure tests due to a conflict of interest with the many other services we perform for our customers. Realty representatives, oil companies, heating and air conditioning companies and everyday citizens are distributing or being given misinformation regarding testing tanks and causing themselves undue money and stress. Please give yourself a break and do not use what is known as the “Dipstick” test to test your tanks! This practice involves filling the tank full with oil (at market value) and coming back in 5 days to a week to see if the level of the oil has dropped significantly. THIS IS A BAD IDEA FOR THE CUSTOMER. If your tank has an issue that you are unaware of and you then put more oil into the tank, releasing even more oil into the ground, you have a bigger and more expensive issue than when you started. The company providing the oil gets paid even if the oil ends up in the ground! So you would pay the oil company for the oil they place in your tank, the oil leaks out, the oil company then will not pump any remaining oil out of the tank stating the oil they placed in the tank is now contaminated based on your tank having holes in it and walk away with your money. You will then have to pay more money for soil remediation to remove the additional oil contaminated soil from the ground. Do yourself a favor an use a Nevada Certified Tank Tester who will use an inert gaseous pressure test to determine if your tank is sound or not. It is far cheaper in the long run than the “Dipstick” test. LET US REPEAT: RDO DOES NOT RECOMMEND FILLING A TANK WITH OIL AND COMING BACK IN 5 DAYS TO SEE IF ANY LEAKED OUT. 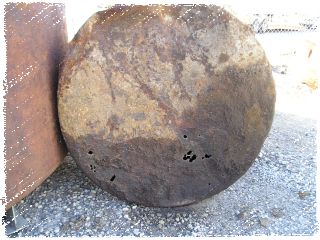 RDO highly recommends a search for a Certified tank testing company on the NDEP website. Link to page, the certified tank testers are found at the bottom. This link is provided as a convenience and is not an endorsement or certification of any business listed. It is your responsibility to ensure the contractor is certified to complete the service you are requesting (tank, pipeline, leak detector, or monitoring device certification). It is the professional opinion of RDO that before abandoning any tank in place by slurry a property owner should consider performing a pressure test on the tank. 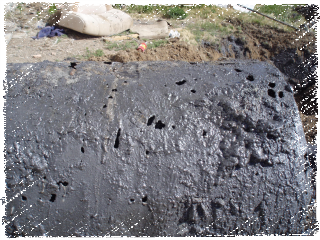 The pressure tank is not required by any agency but may protect you from future liability associated with a slurry filled abandoned tank. The State of Nevada has a program in place entitled the Nevada State Petroleum Fund that provides reimbursement for customers finding their tank to have failed historically and leaked into the environment. If you abandon your tank by means of slurry you are automatically barred from this fund. 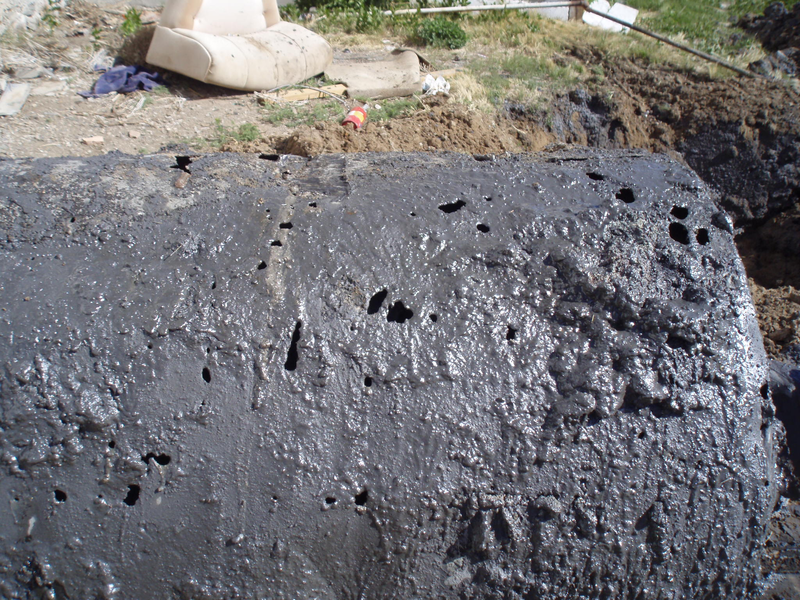 Pressure testing your tank before you slurry fill a tank could protect you from this mistake. If after you have tested the tank it is found to be holding pressure soundly then by all means hire us to slurry fill the tank. 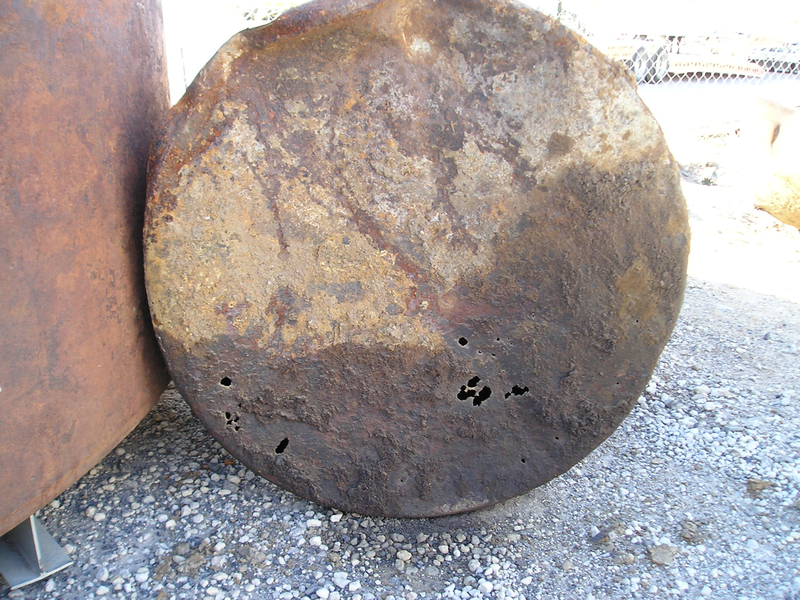 If it is not holding pressure you may want to consider hiring RDO to properly remove the tank. 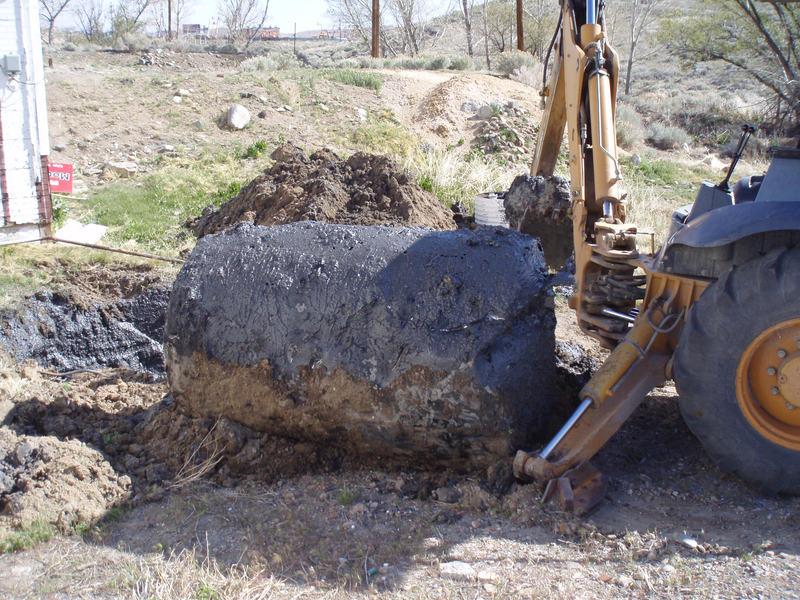 RDO has been successful in accessing the Nevada State Petroleum Fund to obtain full reimbursement for hundreds of our clients when remediation of contaminated soil is needed.